Toyota vehicles have always been known for their outstanding reliability, durability, quality, and fuel-efficiency. Those four elements are part of Toyota’s DNA and are at the heart of every new model offered by Toyota. 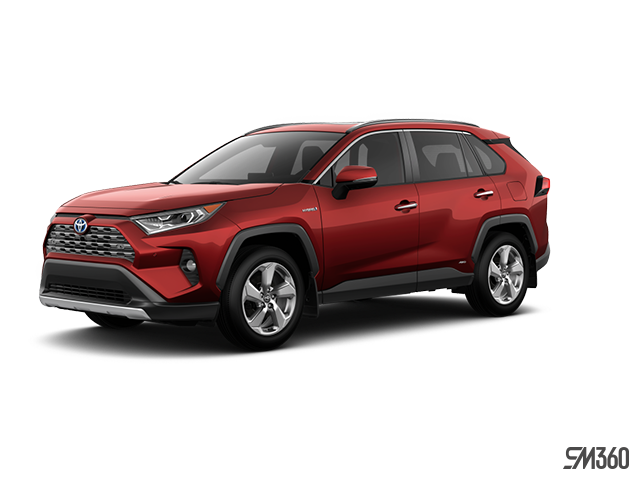 At Kingston Toyota, we are proud to represent the Toyota brand and to offer our clients a complete inventory of every new Toyota vehicle. Come in today and drive the brand-new Toyota Corolla or the fuel-efficient Yaris Hatchback. 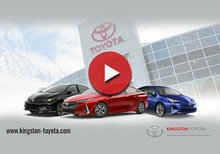 We also offer our clients a complete inventory of the new, spacious Toyota Camry, as well as the luxurious Avalon sedan. 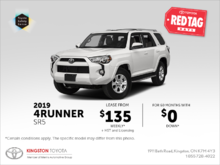 If you require more space for your family, come test drive the new Toyota Highlander or the rugged Toyota 4Runner. We also offer a range of Toyota RAV4 SUVs in every colour and trim. If you truly need a lot of space, then come in and drive the Toyota Sienna, and you will be amazed by the amount of interior space it offers. 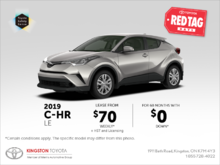 At Kingston Toyota, we take the time to understand your needs and requirements in order to offer you the perfect Toyota model for your lifestyle – all while remaining within your budget. Our team of dedicated and experienced sales representatives is here to help, and they are passionate about customer service as well as about the Toyota lineup. Their only goal is to make your new vehicle-buying experience as enjoyable as possible. 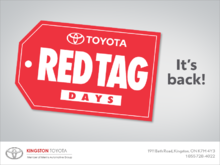 Make an appointment today with a sales representative at Kingston Toyota. 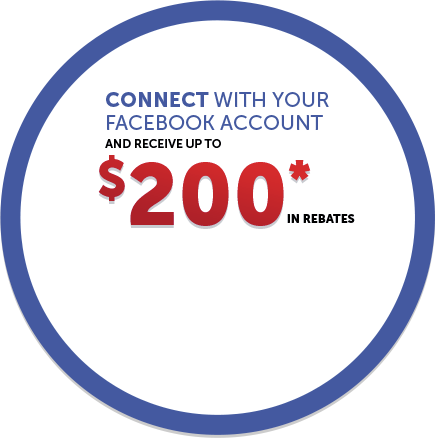 Contact us directly at 1 877 235-6048 FREE or by using an online contact form.